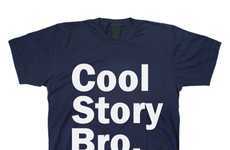 This sarcasm t-shirt compares the art of making cutting remarks to intimacy. 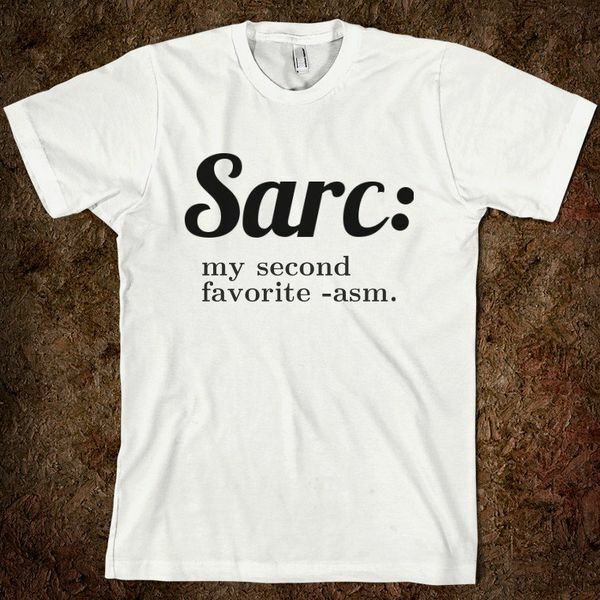 The shirt reads, 'Sarc: my second favorite -asm.' 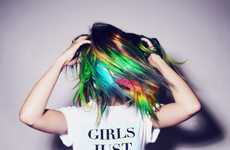 The sexual nature of the top is only implied, and could refer to many other phenomenon, like chasms or spasms. The Zazzle tee comes in a wide variety of different color and style options. 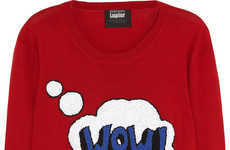 This includes, basic, value and American Apparel t-shirts. 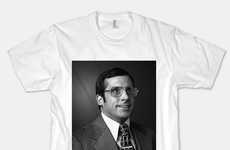 The American Apparel option is a medium lightweight Jersey fabric made out of ultra soft combed cotton. The unisex sarcasm t-shirt is also customizable through the Zazzle website. 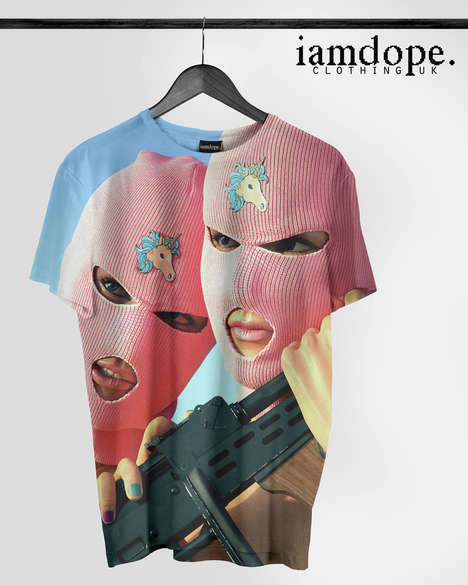 This graphic tee is ideal for anyone who likes to make a shocking statement with their fashion choices without going the couture route. The casual clothing is also great for sarcastic people who enjoy word play -- among other kinds of play, I assume.